As the name suggests this is a treatment for 1 pest only and warranties* will only apply for that pest. 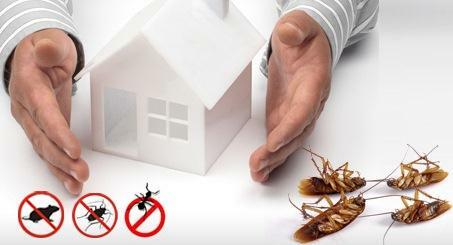 Other pest treatments available upon request. After Hours Pest Control Melbourne don’t advocate the treatment for Bees. We would recommend you contact your local council to arrange a Bee keeper to remove any hives which have formed.